Timeline photo courtesy Britta Frahm via Flickr. No, you don’t need a museum to build a genealogical timeline. Just don’t miss the May member meeting with Carol Carlisle as our guest speaker. Her topic is timelines and research logs. The May meeting is Saturday, May 14th, beginning at 10:30am at the Southeast Branch Public Library on US1 South. 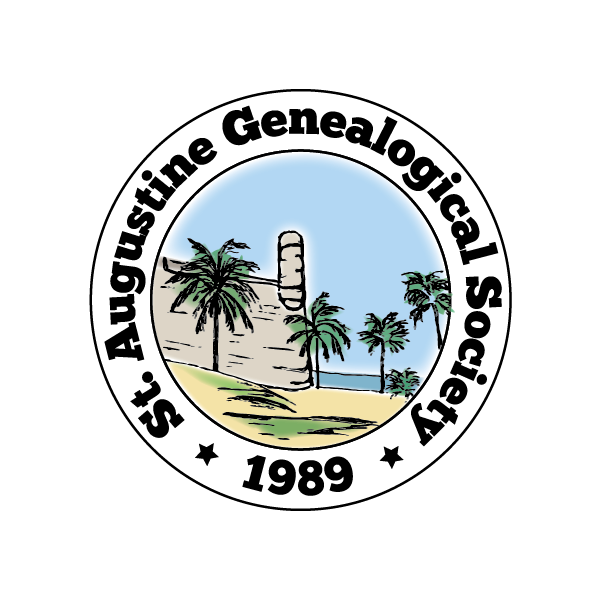 St. Augustine Genealogical Society meetings are open to the public and refreshments will be served.